Gold Key Auto Group invites our Audi TDI and VW TDI customers to learn more about the 2.0L TDI settlement process by reviewing the official settlement website at www.VWCanadaSettlement.ca. 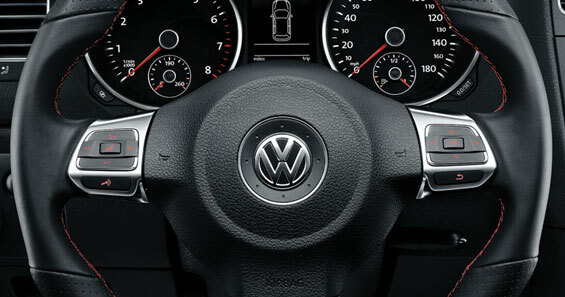 Should the settlement be approved, you can select either Gold Key Langley VW or Audi Langley to be your dealer to guide you through the settlement procedures. If you’re interested in selecting the trade-in alternative of the settlement, please feel free to contact our Audi and VW sales teams to learn about your future purchase options.